Tom Ayers has more than twenty years of experience as a proven leader possessing strong project execution and business management experience in the oil and gas industry. Tom is currently the Chief Operating Officer, Offshore Business Unit for the Region North America within the Technip Group, and is responsible for the Engineering, Project Management and Fabrication business units supporting Technip’s offshore business in North America, as well as the Pori Finland fabrication yard which fabricates floating structures for the Offshore market. Previously, Tom was Vice President of Offshore Projects within Technip Group (July 2012 - October 2013) and was responsible for the overall project execution for EPC projects from the HSES, Quality, Financial, and Schedule perspective. Prior to that, Tom served as Vice President of Business Development, Onshore and Offshore, for Technip Oceanea in Perth, Western Australia (January 2011 - July 2012) where he was responsible for all commercial, tendering, and select operations for the Onshore and Offshore Business Unit. Tom previously held the position of Vice President of Topsides and Fixed Platforms within Technip’s North America Region (2008 - 2011) and prior to that, Project Manager/ Project Engineer (1998 - 2008). Tom Ayers earned a Bachelor of Science in Engineering from Baylor University in Waco, Texas (1991), and a Master’s of Science in Mechanical Engineering from Texas A&M University in College Station, Texas (1993). Tom is a Registered Professional Engineer in the State of Texas, and is a GOSSTROI of Russia Certified Engineer (non-active). 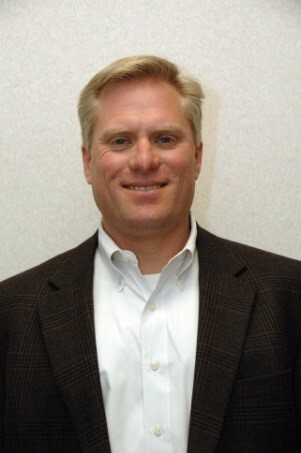 Prior to Technip, Tom held various project positions with Duke Energy (1993 - 1998) in the Pipeline Capital Projects group. Tom resides in Katy, Texas with his wife, Debbie and their two children, Holly and Joe. Tom and his family are active in Grace Fellowship United Methodist Church in Katy.